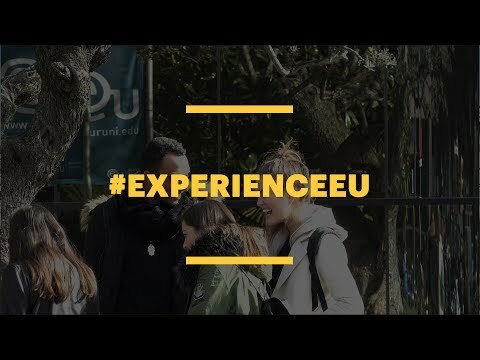 For more information about Leisure and Tourism Management at EU Business School, Barcelona, please visit the webpage using the button above. Tourism is the fastest growing industry in the business world. Our program provides a solid foundation in the theory and practice of tourism management and prepares students for a successful career within the tourism and leisure industry. In addition to industry-specific modules, our course options enable participants to develop a range of business skills applicable to the wider commercial market.